That last bit in itself is already news. iPad owners have had plenty of great stuff, but … what if you’ve got an Android phone instead of an iPhone? Or a Microsoft Surface? Or what if you want controls to jam on a big touchscreen display – in the studio, for instance? It’s possible to target all three of those platforms; the fact many developers haven’t tells you they haven’t yet figured out the business case. 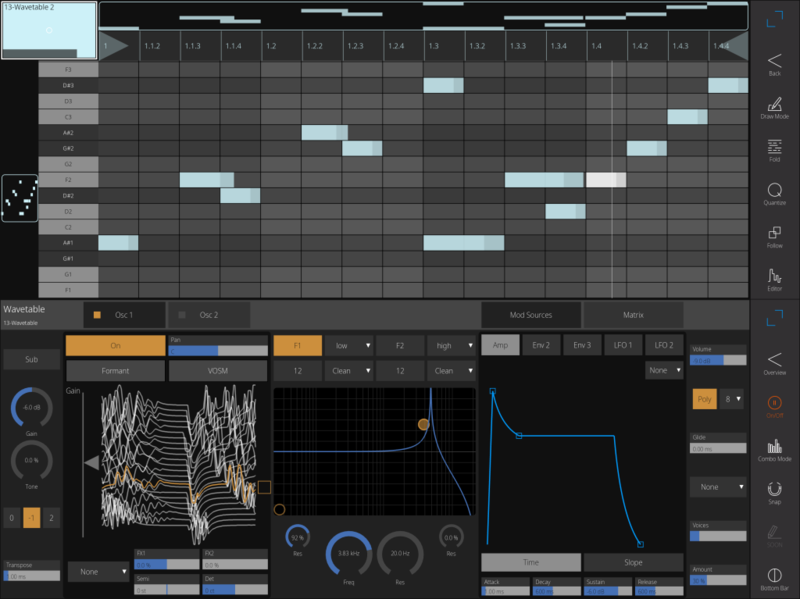 But with Ableton Live a massive platform, numbering millions of active users, and use cases that focus on making things happen, uh, “live,” the touchAble devs could have a winner. 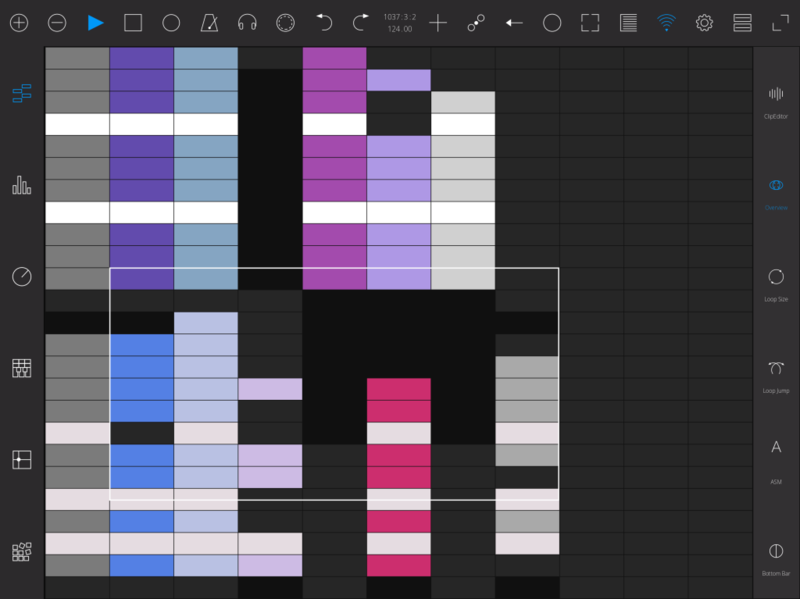 Piano Roll editing (top), and custom Devices (bottom). And this matters. Now you can quickly whip up a custom template that shows you just what you need to see for a live performance – without squinting (it’s all scalable). 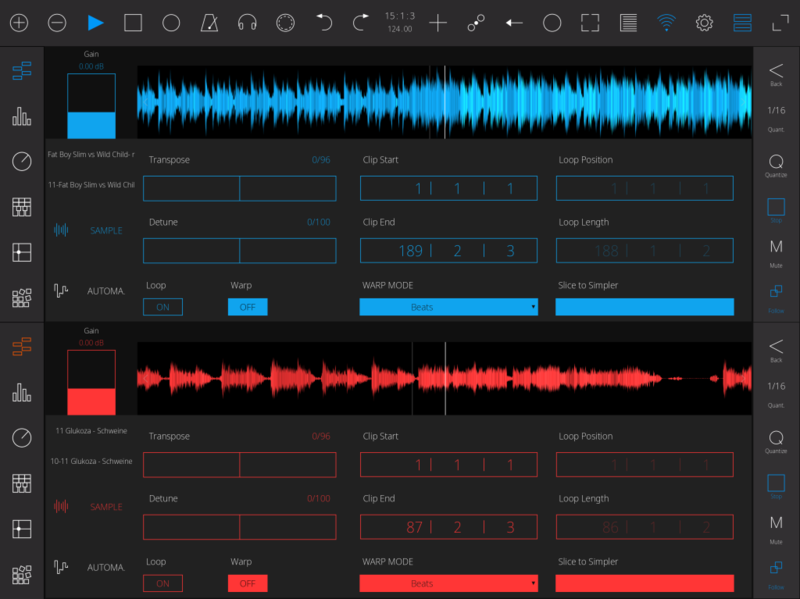 Add in side-by-side waveforms to that, and you could twist Live into a DJ tool – or certainly a more flexible live performance tool, especially if you’ve got other instruments or vocals to focus on. Enlarge stuff – like this clip overview – and make the custom layout you need. Side by side waveforms, and a bunch of clip options. Oh yeah. 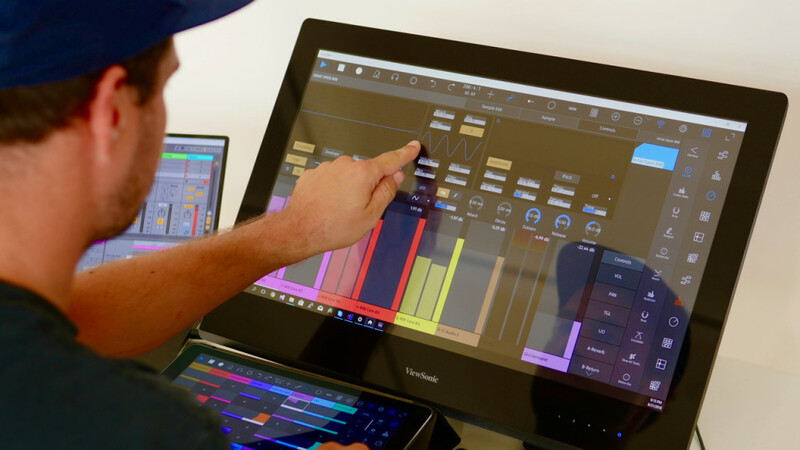 Touch on Windows isn’t just about devices like Surface – it’s also big touch-equipped displays, so ideal for studio work. Three new videos are out now to walk you through how it’s all working.